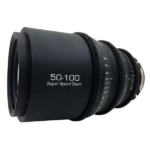 Pairing a versatile range of telephoto focal lengths with a fast constant maximum aperture, this GLO SIGMA 50-100mm f/2 Art Lens is designed for SUPER 35. 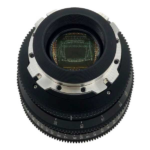 The bright constant maximum aperture offers consistent low-light performance throughout the zoom range and also affords greater control over focus placement for shallow depth of field and selective focus applications. 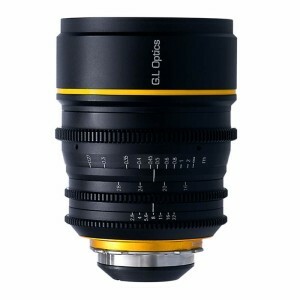 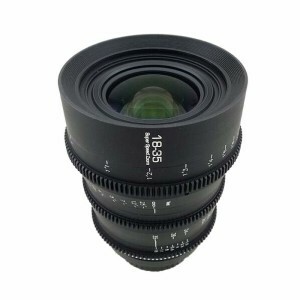 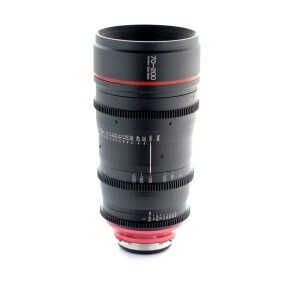 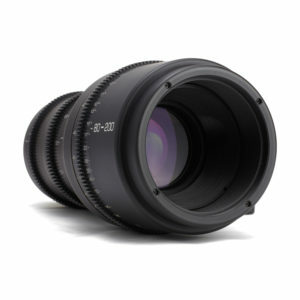 This lens makes a great companion to the GLO Sigma 18-35MM T2.0 Zoom Lens. 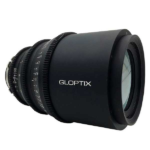 Another first from GL Optics and RENT CINEMA GLASS.